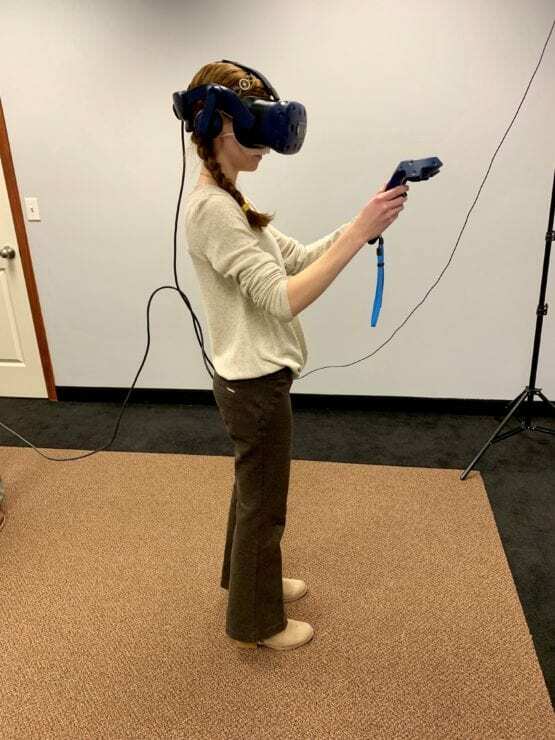 2019 Price Virtual Reality Tour | Air Control Products, Inc.
On March 6th through 8th, ACP set out on the Price Virtual Reality Tour. We visited 7 engineering firms including Scheeser, Buckley, Mayfield LLC, BWK Engineering, GPD Group, Karpinski Engineering and more! 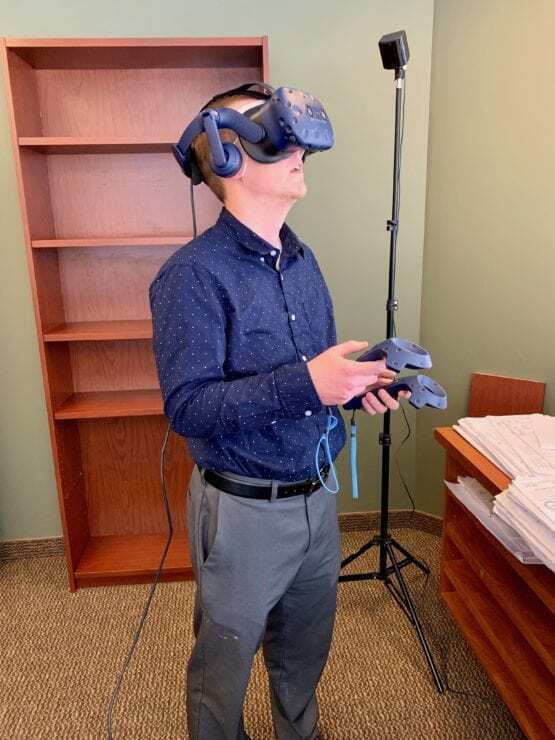 Rob Laneve and Sean Lacey used these visits to show the engineers the capabilities of Price’s CFD demonstrations and how they have the ability to create a virtual representation of a space they are designing. 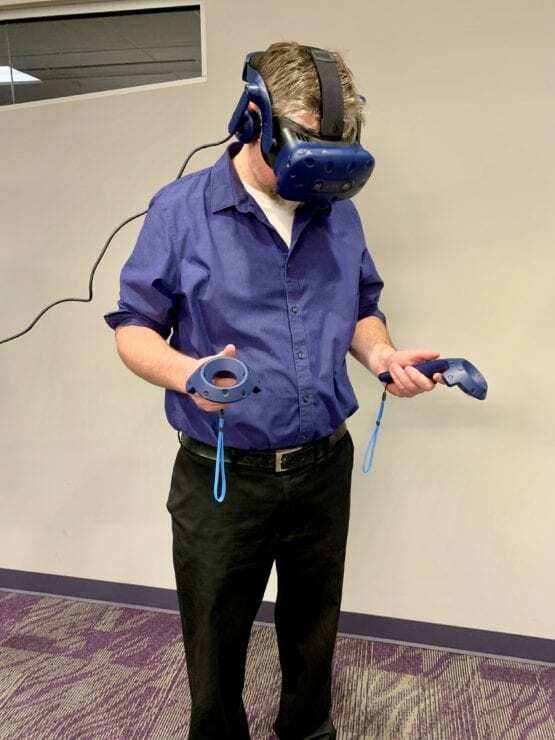 The virtual reality program allowed the engineers to explore a classroom, office, laboratory, patient room, operating room, and amphitheater. Ventilation systems such as underfloor, displacement, overhead, and the Price Ultrasuite were demonstrated. Price has the capabilities to create any space with any form of air distribution. 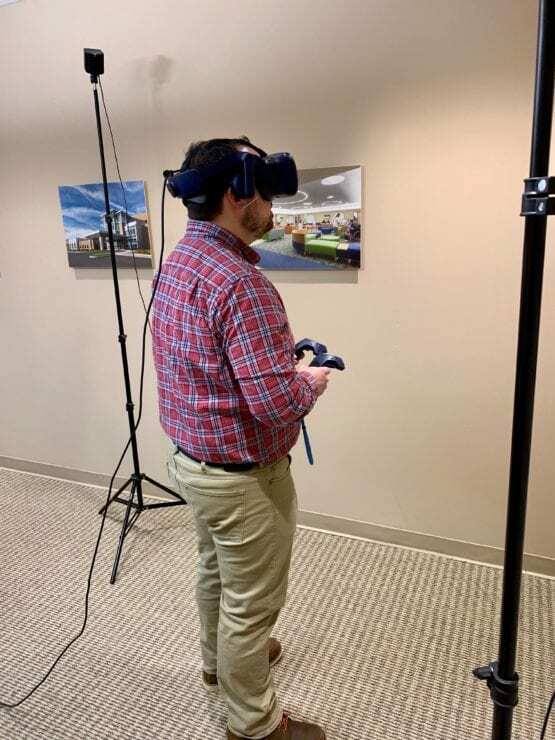 If you would like more information or are interested in scheduling your own VR visit, please contact Rob Laneve at rl@aircontrolproducts.com.